The family farm was settled in 1730 by Bartolomeo Bocelli. From the beginning, the Bocelli family has been a people of the land, cultivating grains, animals, honey, olive oil, and of course, wine. 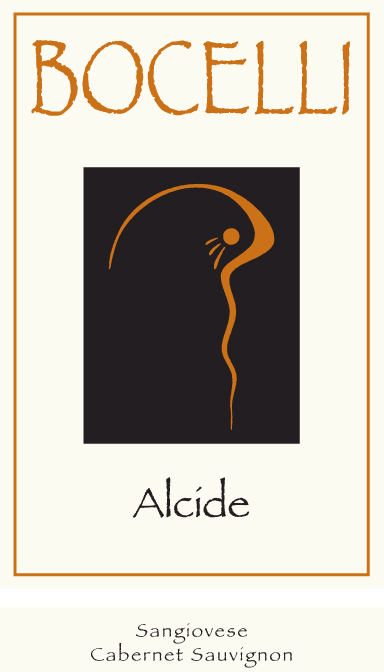 In the 1930’s, Alcide Bocelli, the grandfather of Alberto and Andrea Bocelli, became increasingly serious about expanding the vineyards and modernizing the operation. This work was continued by his son, Alessandro, and Alessandro’s wife Edi; and today by Alberto and Andrea Bocelli. The estate is in Lajatico, Tuscany, which is located in the province of Pisa. In 2011, for the very first time, the Bocelli family expanded its production through partnerships with other exceptional growers, and hand-selected some of the best sites in Italy to produce a fresh, easy-to-drink Sangiovese, and a light and playful Prosecco. When grandfather Alcide Bocelli (pronounced “al-CHEE-day”) was running the family farm in the 1930’s, he made the wine, grew the wheat, and branded the cattle with his initials, “AB.” When his son was born, the practical and humorous pappa decided to name his boy Alessandro Bocelli, in part so he wouldn’t have to change the “AB” brand on all his cattle. When his sons were born, Alessandro decided to name his boys Andrea and Alberto, keeping the “AB” tradition alive. Both boys grew up on the farm, and learned to raise animals, grow grains, ride horses, and most importantly, make wine. Despite having his sight impaired from birth, and ultimately losing it as a young boy, Andrea threw himself into his family’s estate with a full passion. Alberto, his younger brother and closest friend, was his constant companion, and together, the two young men worked hard, played hard, and learned the ways of their farm. They helped fill their family table with farm-fresh food, classic Tuscan red wine, and yes, music. The whole family enjoys singing, laughing, and sharing meals; to be at the Bocelli family table is to celebrate life. Andrea Bocelli is the most successful classical music artist of all time, with over 70 million albums sold. Through his soaring tenor, and his personable style, he has made opera accessible to millions of new appreciators worldwide. At the heart of his success is a genuine humility; and a love of sharing what he loves with others. 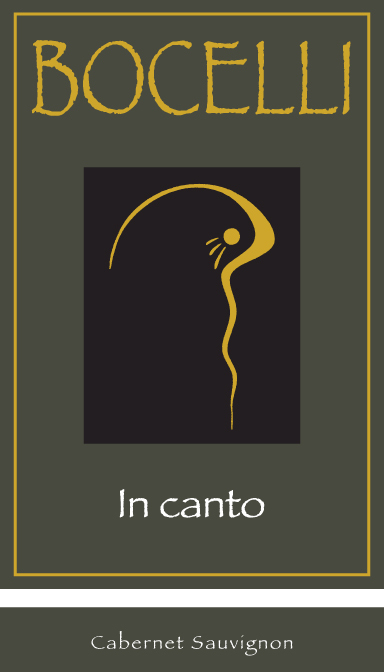 As a young man growing up, Andrea realized that he had a remarkable gift for singing. It was as if what nature had taken away with his sight, it gave him back with his remarkable voice. With the loving support of his mamma, Andrea received formal training that helped shape his voice into something beautiful. 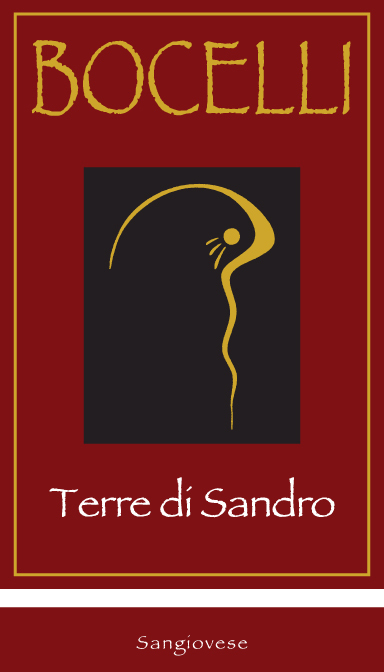 Still, with all of the rewards that his musical talents have brought him, there are few things that are as important to Andrea as his family’s wines. 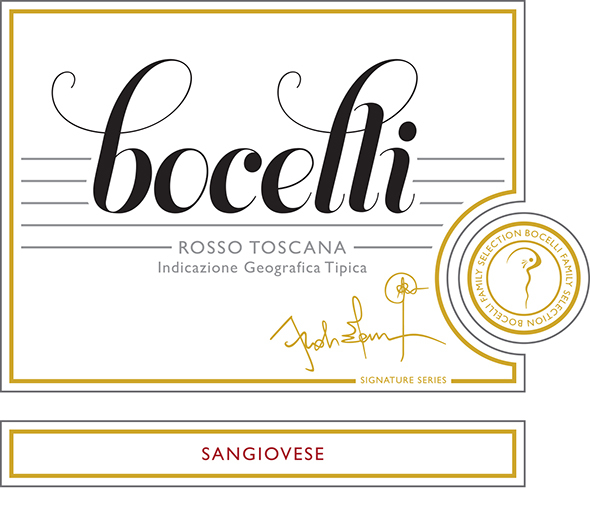 The Sangiovese Rosso Toscana IGT is made in collaboration with Bocelli family enologist Paolo Caciorgna, one of Tuscany’s most respected winemakers. The grapes are hand-selected from some of the best sites in the famed Morellino area of Tuscany, and produce wines that are fresh, elegant, and delicious – perfect for everyday enjoyment. Bocelli Family Wines are of exceptional provenance. All fruit is meticulously sourced, verified and documented, with only certified, region-borne fruit. All Bocelli Family Wines are hand-harvested, without irrigation, and use no pesticides or chemical agents.